The team of Volodymyr Zelensky, the candidate for the presidency, confirmed his participation in the pre-election-debates on April 19, which under the agreement of both candidates will take on the NSK Olympic. 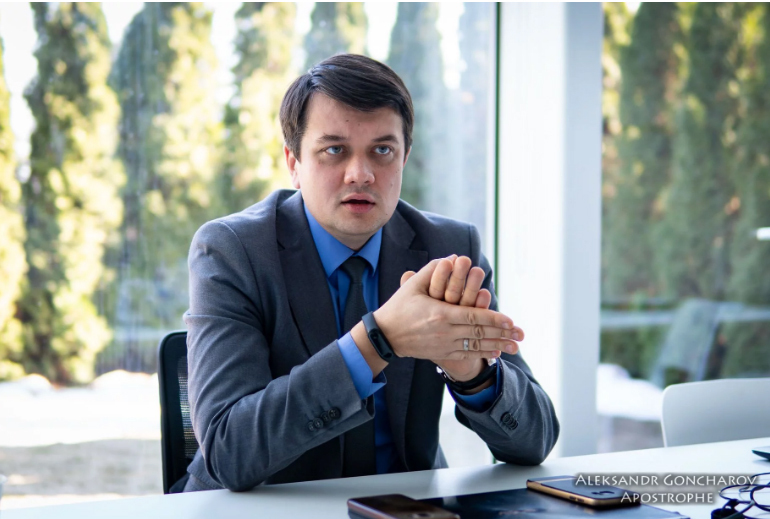 Dmytro Razumkov, the Advisor of Zelensky, said this on air of the talk-show The Voice of the country on 112.Ukraine TV channel. “Yes, it was said that on April 19 the debates would take place in the framework of the valid legislature”, - Razumkov said. Earlier, the Central Election Commission finished the processing of all electronic protocols. According to them, Volodymyr Zelensky got 30,24%, Petro Poroshenko got 15,95% and Yulia Tymoshenko has 13,40%.